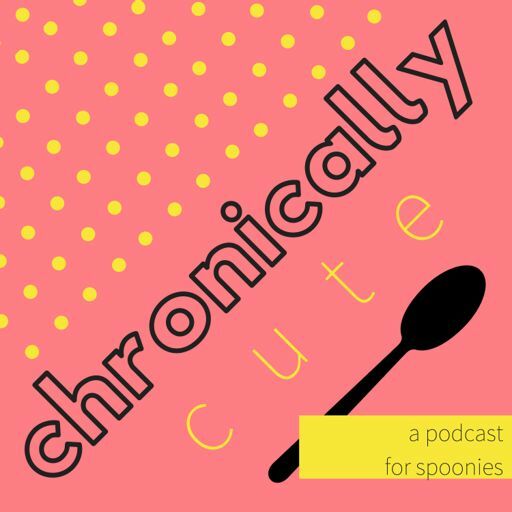 This is the Chronically Cute podcast, a podcast about living with chronic illness. In today's episode, I introduce myself, give a little background on my health history, and talk about what this podcast will be like. 4- My "Three Event Rule"